Treatment options will include antiviral or antibacterial drugs and therapies used to control the symptoms of dizziness or nausea. If diagnosed and treated right away, labyrinthitis usually causes no permanent damage. However, if left alone, permanent hearing loss can result. 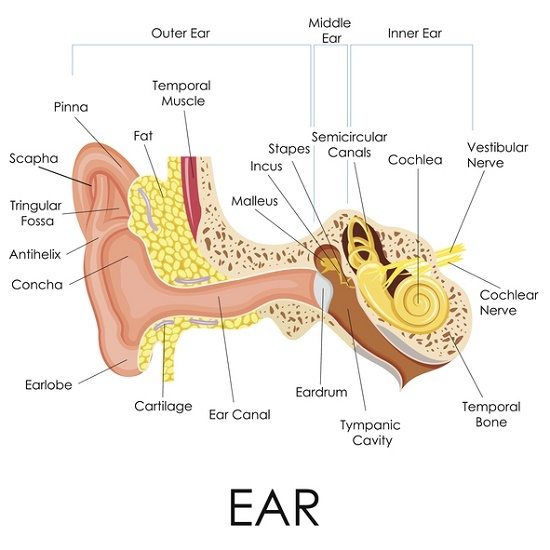 The cause of Ménière’s disease is not well understood but it may be a combination of several factors, including poor fluid drainage of the inner ear, unusual immune response, viral infection, genetic predisposition, and head injury.